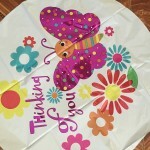 Mylar and latex balloon bouquets for all occasions. 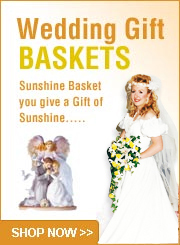 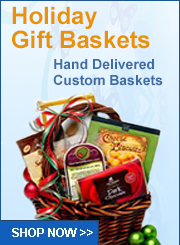 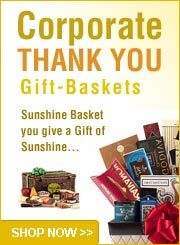 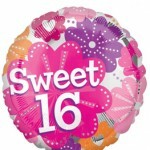 Birthday, wedding and anniversary balloons may be added to any gift basket design or purchased separately. 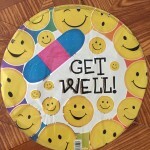 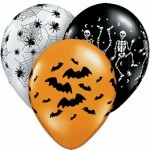 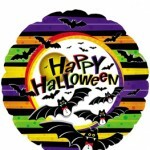 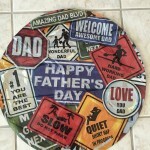 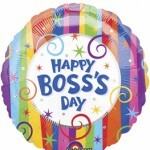 Most mylar balloons are $6.50 each and latex balloons with ultra high float are $2.00 each. 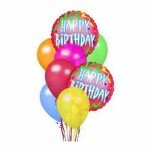 Latex balloons are available in solid colors of gold, silver, red, blue, purple, lime green, pink.